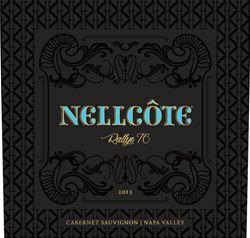 Nellcôte is a boutique Napa Valley winery crafting two distinct styles of ultra premium Cabernet Sauvignon of limited production and a unique Napa Valley rosé. Made by winemaker Phillip Corallo-Titus. To join the wine club, visit https://www.nellcote.com or call 707-968-7896.